Almost half of adults now have a bank account, up from a fifth in 2011. Indonesia has made the most progress in bringing its citizens into the mantle of the financial system across East Asia and the Pacific as the percentage of adults with a bank account rose from 20% in 2011 to 49% in 2017, according to the Global Financial Inclusion Index released by the World Bank. 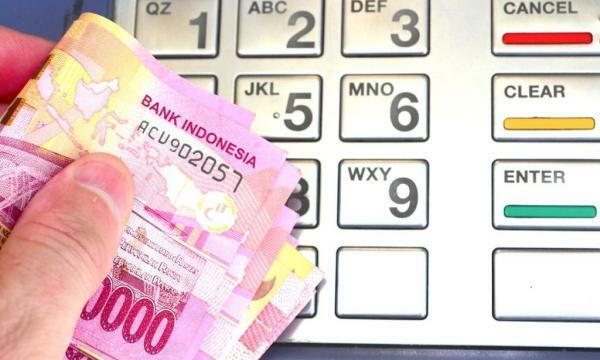 However, Indonesia’s overall financial inclusion figures remain significantly lower than the global average of 69% of adults in possession of a bank account. Over a third (33%) of Indonesia’s unbanked cite distance as a key reason for not having an account as millions of the country’s unbanked, who work in the private sector, still get paid in cash. This represents a large opportunity for fintech players to help the unbanked realise the opportunities associated with bank account ownership as the country boasts of high mobile usage as nearly seven in 10 (69%) of the unbanked have a mobile phone. Digitising private sector wage payments could reduce the national share of unbanked adults by as much as 29%, the World Bank added. “We owe our success in large part to our transition to digital payments and hope that more countries will look to digitization to help citizens escape poverty, reduce social inequality, and help government be more efficient,” Nasution said.